Come join us for Blues and Brews. 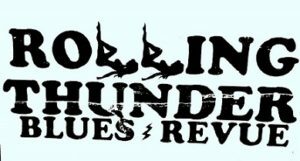 The Rolling Thunder Blues Revue is playing at KBC from 3-6pm on Sunday, May 5. 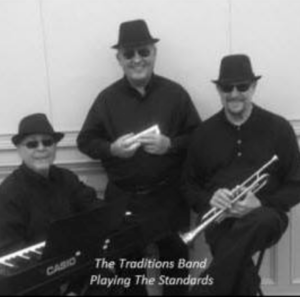 Traditions Band is playing at KBC on Tuesday, May 7 from 7-9pm. 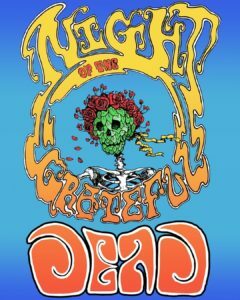 Grateful Dead night is on Wednesday, May 8 from 8-11pm. Joe Hillman will lead the show. Bring your instruments, your voice, etc. come early and we will see where we can fit you in on a few tunes. 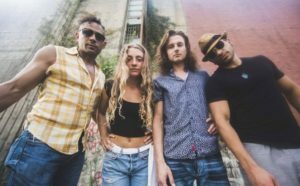 West Chester based soul-rock band AfroBear is playing at KBC on Friday, May 10 from 9pm-midnight! 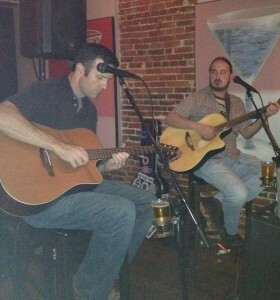 Hake and Jarema are playing at KBC on Saturday, May 11 from 9pm-midnight! 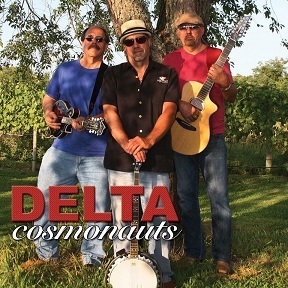 The Delta Cosmonauts are playing at KBC on Sunday, May 12 from 3-6pm. So You Think You're Smarter Than Rob? 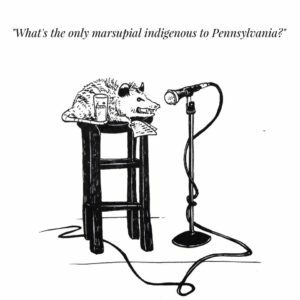 Trivia Night with Rob Mastrippolito every second Tuesday of the month... complete with bad jokes and prizes. This trivia night benefits the Garage. 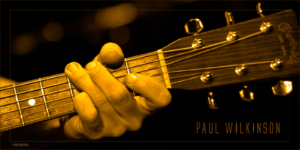 Paul Wilkinson is playing at KBC on Wednesday, May 15 from 7-10pm. Third Thursday at KBC! 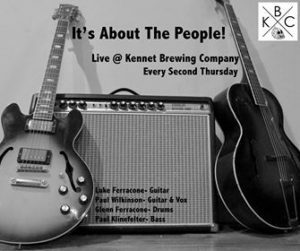 Kennett Track and Field are guest bartending on May 16 from 6-9pm. Come support the local track team!